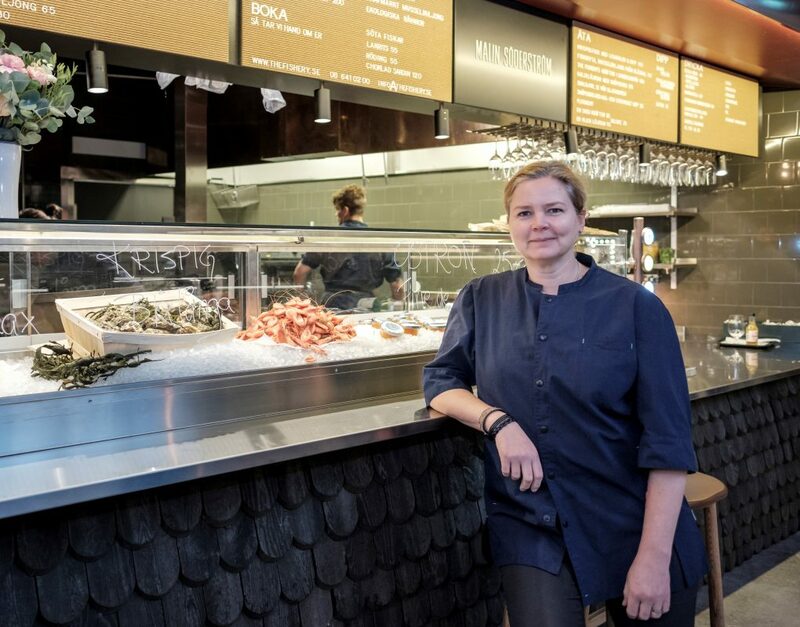 Malin Söderström‘s seafood restaurant The Fishery has been one of the most popular options at the multi-restaurant concept Teatern for a while now. And over the summer they announced they were expanding, and that expansion is finally here. A new Fishery outlet will now open at Brukebergstorg, with the same menu as the Teatern outlet. However, what is new is that it will open with a sister venture, Farm Family. While The Fishery focuses on, well, fish, Farm Family will instead serve salads and vegetable-based dishes, with one option being their No.1 salad (Green Beens or chicken with roasted cauliflower, french beans, green peas, onion confit, tomatoes, olives, herbs and parmesan. They’ll be open weekdays between 10:30 & 19:30 and on weekends between 12:00 and 17:00.